A palette of beautiful colors needs your help to get organized. 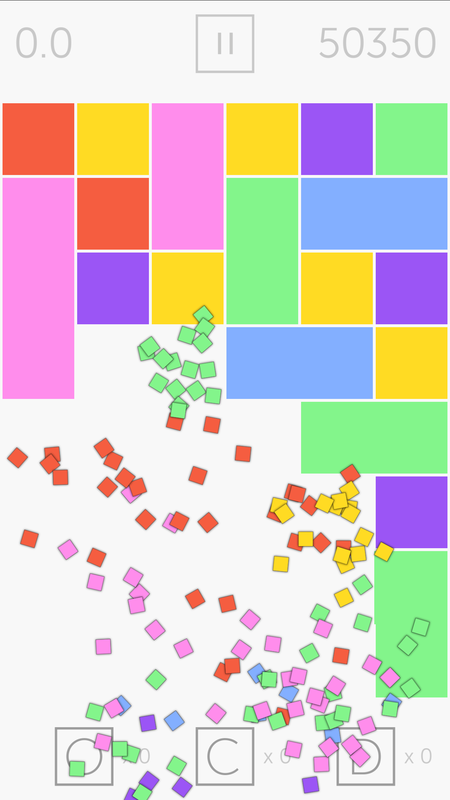 This quick color matching puzzle game is easy to learn and difficult to put down. Ready to get Compulsive? â– FEATURES Addictive color matching puzzle game Multiple Game Modes including Arcade, Strategy, and Zen Play games in 60 seconds, 30 moves, or unlimited Beautiful bright candy like colors with a modern theme Awesome animations, music, and sound Multiplayer turn based games with Game Center and Google Play Google Play, Game Center, GameCircle leaderboards and achievements for all game modes Facebook leaderboard on Arcade mode UI optimized for iOS retina displays and Android phones and tablets ARMv7 and Intel x86 Native Support â– RULES â–¡ Join four or more tiles of the same color to clear them off the board and score points. â–¡ White clean tiles will clear all tiles of a specific color off the board. â–¡ Clear multiple groups of tiles in a single move for bonus points. â– POWER-UPS â–¡ Compulsive 3.0 adds new power-ups including Duster, Cleaner, Organizer, and Visionary power-ups. â–¡ Duster removes a tile off the board and counts towards the combo. Use it to start your next combo and score bigger points. Limit 5 per game. â–¡ The Cleaner power-up removes an entire color from the board. This is just like the white cleaner tile that appears on the board. Limit is 3 per game. â–¡ The Organizer power-up gives you 10 seconds to arrange the board however you want without any tiles exploding. This allows you to create really big groups and and even bigger combos for a massive bonus. Limit is 1 per game. â–¡ Visionary power-up is a one time purchase that provides color tile counts on the board on every game played. Helps you to focus on what color to use to build your next group. Also tells you the best time to use your Organizer power-up! 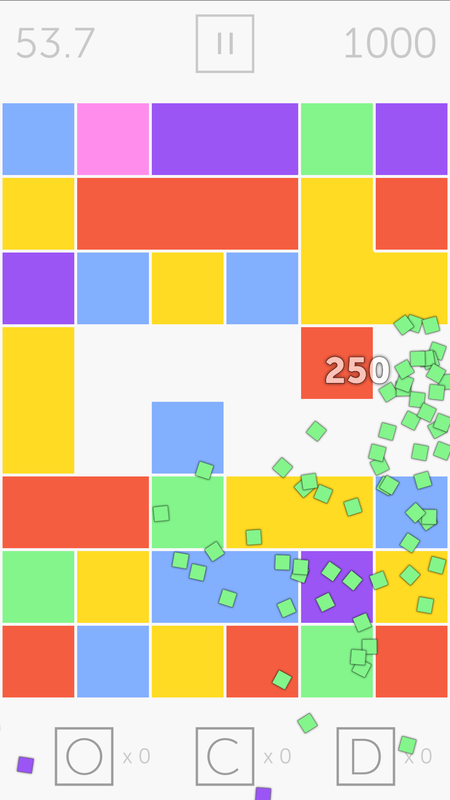 â– TIPS â–¡ Create larger groups of tiles for bigger scores. 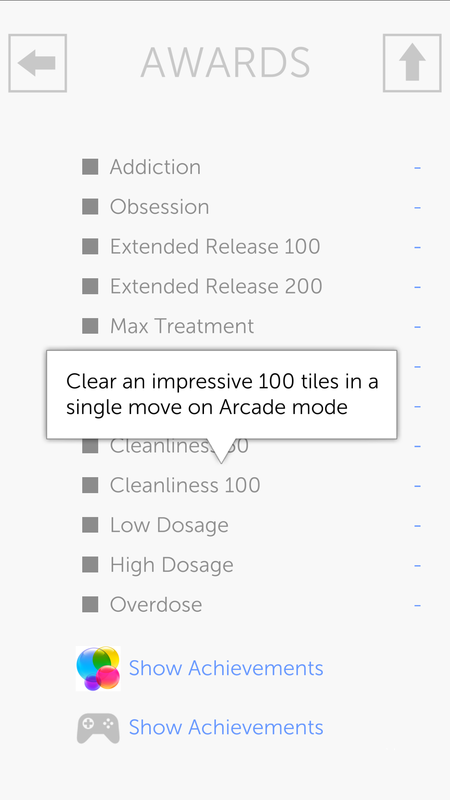 â–¡ Use the white tiles to clean up a mess or score some quick points. 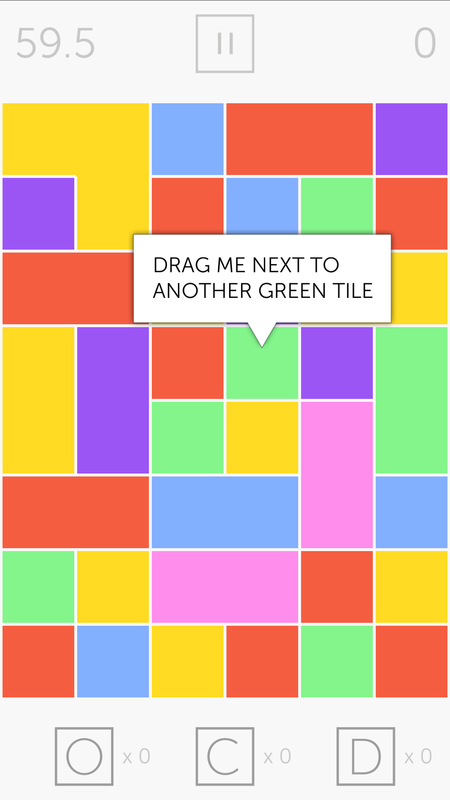 â–¡ Set up tiles on the game board so when one group clears others will follow. A bonus multiplier is given on the total number of groups you clean up in a single move. 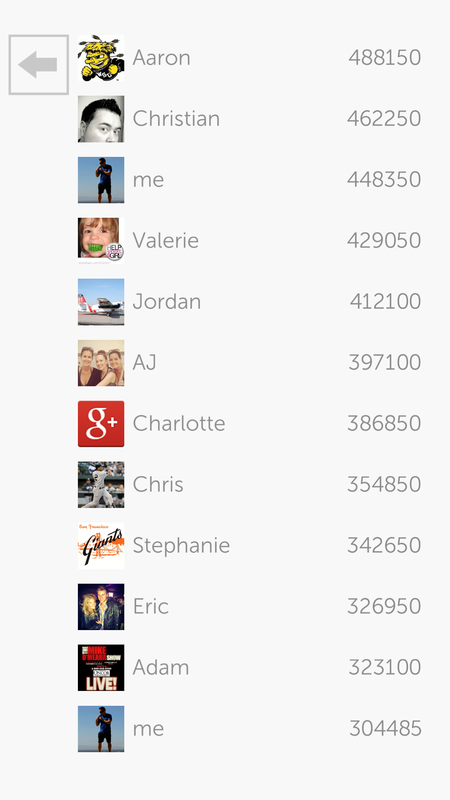 â–¡ Connect the leaderboard to Google Play and Facebook and crush your friend's scores. â– EDITORIAL REVIEWS â–¡ "Play Picks", "Abstract Puzzlers", "Brain Teasers" "Multiplayer" "Summer Promotion" -- Google Play Store Featured â–¡ "Play Compulsive â€“ the game is a time-swallowing monster of addictiveness!" -- AndroidTapp â–¡ "Compulsive Is a Beautifully Holo Match-4 Game" -- Playboard â– CUSTOMER REVIEWS â–¡ â€œI don't really know what I'm doing in this new game from tmsoft, but I can't stop playing.â€ â€“ @SudoNaame â–¡ â€œ...in the vein of Utz potato chips, I defy you to play just one gameâ€ â€“ Christian Fuller â–¡ â€œLookout candy crushâ€ â€“ Johnie Cook â–¡ â€œI'll eat my hat if it doesn't get 10 million downloadsâ€ â€“ Zach Rutledge â–¡ â€œI don't like bejeweled type games, but this is original and addicting.â€ - Mrslingerman â–¡ â€œNo constricted movement, lots of mobility and very fast paced. I've run my phone battery down two days in a row from trying to beat my score. It's the perfect escape. Love it.â€ â€“ Paula Todd â–¡ â€œJust chose this over candy crush!â€ â€“ Mrniceguy80 â– CONTACT â–¡ Suggestion? In the app please tap MORE, ABOUT, and SEND FEEDBACK to talk directly to our team. â–¡ Problem? In the app please tap MORE, ABOUT, and REPORT PROBLEM which will attach a log file for us to investigate your issue. â–¡ Like us at http://www.facebook.com/tmsoft â–¡ Follow us at http://twitter.com/tmsoft â–¡ Visit us at http://www.tmsoft.com/compulsive/ â– NOTE â–¡ Compulsive will occasionally display ads which you can remove through in-app-purchase by tapping STORE / BUY + / NO ADS â–¡ All game modes and power-ups can be unlocked without purchase. â–¡ Adding social networks allows you to see your friend's score. We do not post messages to your wall or your friend's wall. Publish permission required to upload scores to the shared leaderboards.